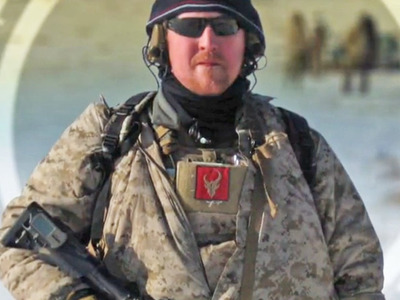 Former Navy SEAL and member of Seal Team Six, Robert O’Neill recently gave an exclusive interview with Fox News, in which he told his story of the days and weeks leading up to the May 2011 raid on Al Qaeda leader Osama Bin Laden’s compound. One of the most interesting things to come out of that conversation is O’Neill’s assertion that he and his fellow SEALs thought that they were essentially going on a suicide mission. Fox News’ Peter Doocy asked O’Neill what it was like to train for a mission he didn’t think he would come back from. O’Neill was unequivocal.